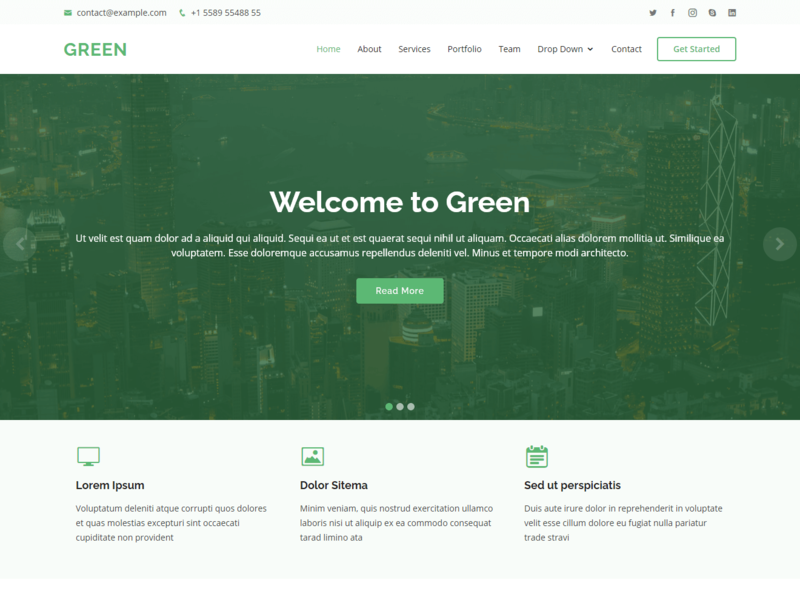 Green is a responsive HTML template perfect to promote your work or your business.This template is adapts to different screen size. It’s compatible with all mobile device. We’ve designed this theme to be mobile optimized, fully responsive. Green help you build beauty and modern website in no time.